We cover with any of your domestic or commercial needs, from a dripping to tap to Installing and planning your bathroom suit. We do pubs, hotels etc. We also offer a 24/7 call out service for your peace of mind. Please call for a free quote! Looking for a plumber in milton keynes, or a bathroom installer? Well, your looking in the right place. Able deal with all domestic needs, and commerical. We can desgin and fit your dream bathroom suite. All our work is insured and to the highest quailty everytime. We allways leave you happy. We offer a 24/7 callout for peace of mind. We deal with all your plumbing needs, from a dripping tap, to fitting a new suite. 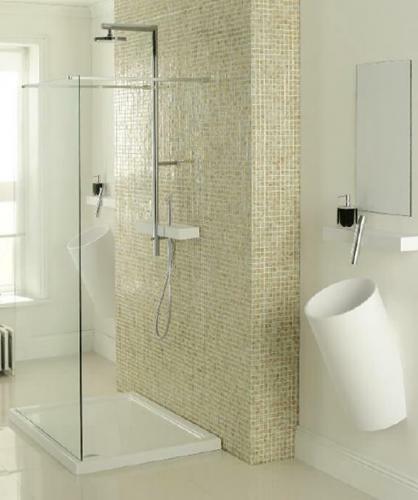 We deal with electrics, tiling, building, everything needed to complte your wanted bathroom. Please ring for more info, allways shop around and get quotes! Were allways the lowest, and best quality in Milton Keynes!